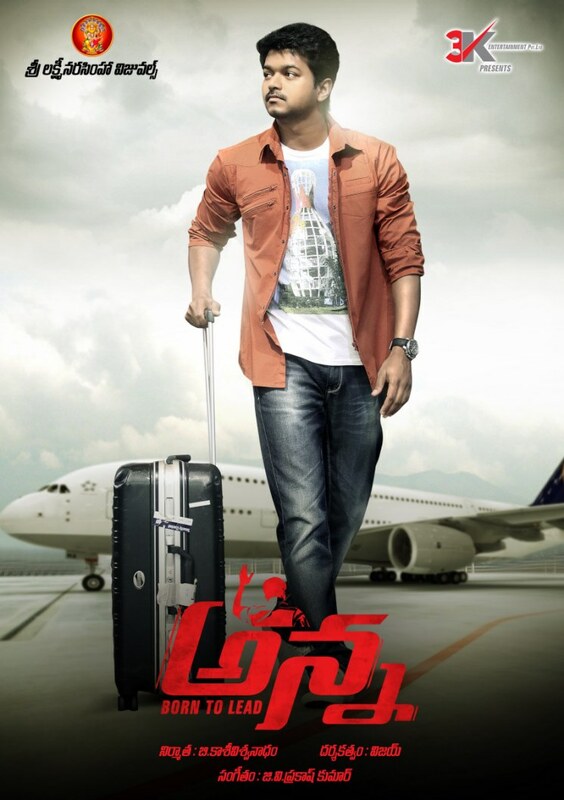 Ilayathalapathy Vijay scored a Hit in Telugu with Thupaki. 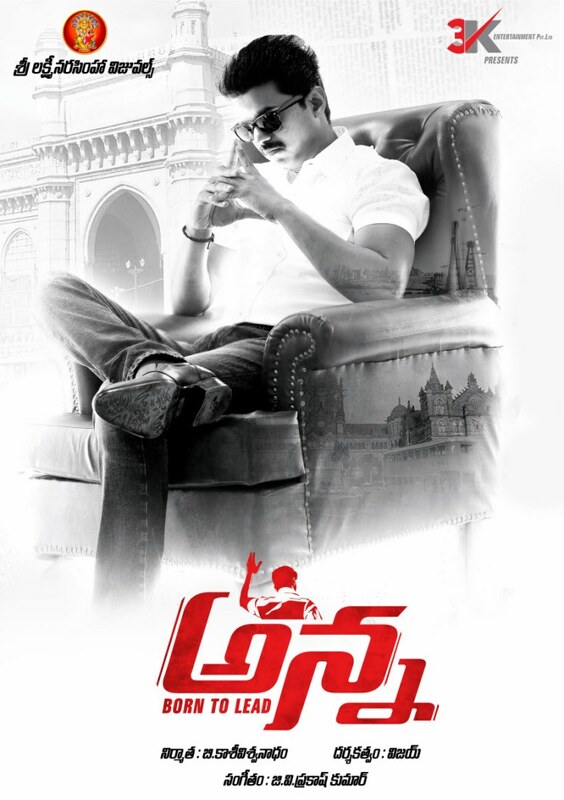 Now , he is coming with another dubbing movie Anna – Born To lead. 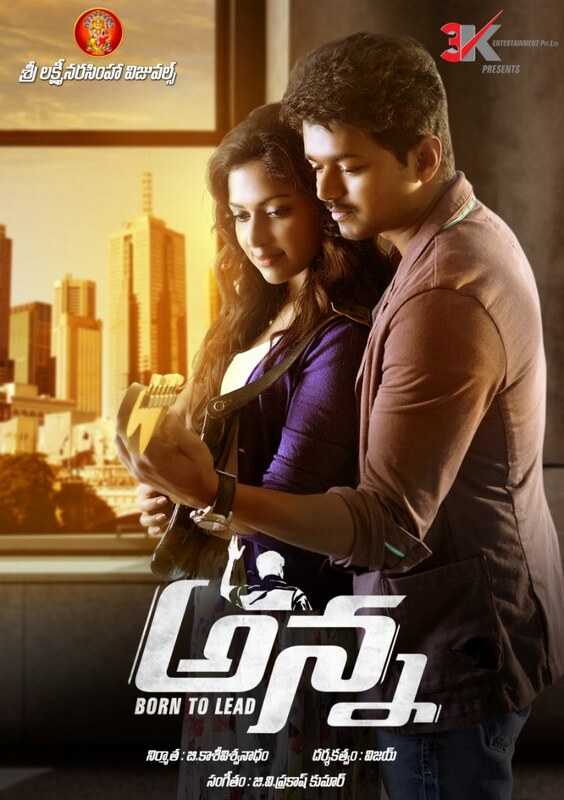 Amala Paul pairing with Vijay for the first time. 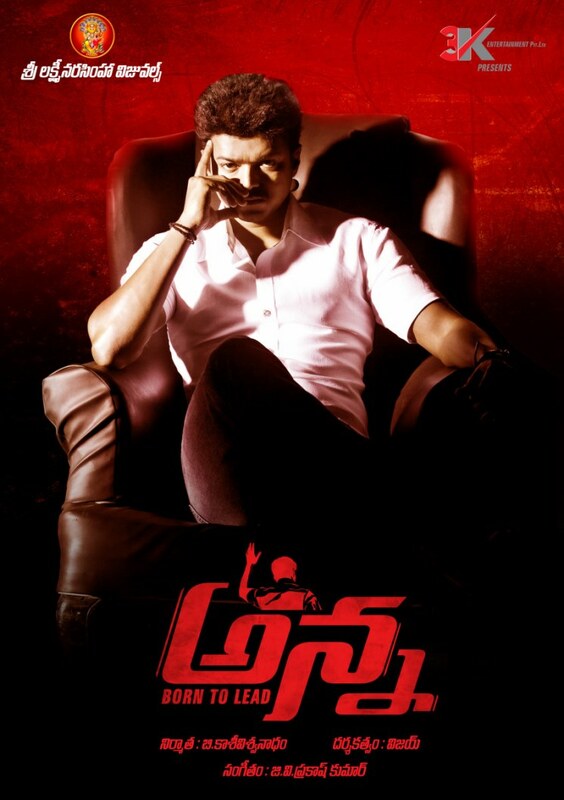 Vijay of Nanna fame directing this movie. Check out the Wallpapers.